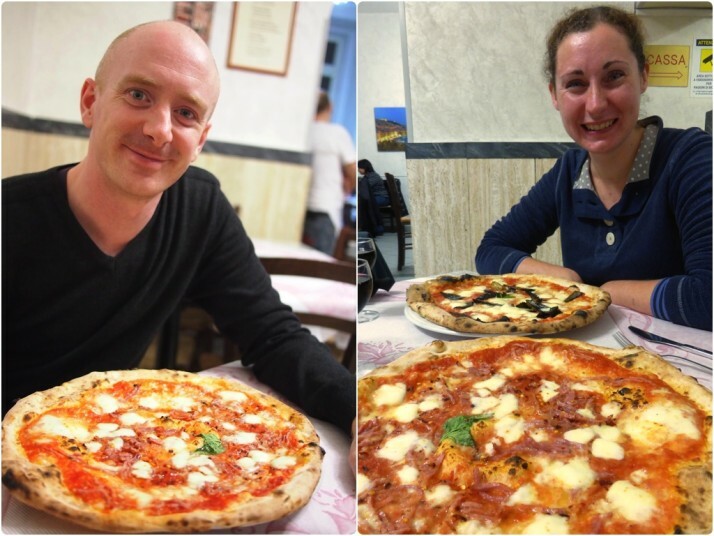 Well, we’ve been here just over a week and after 5 pizzas and a calzone, they were absolutely right. 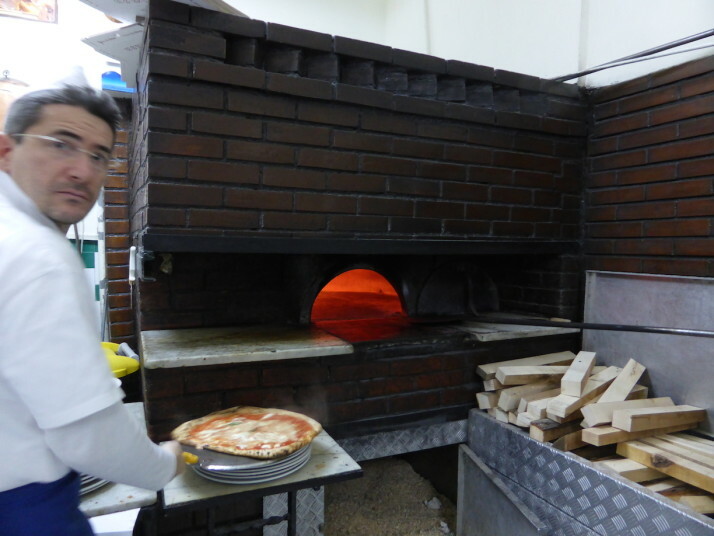 Naples is the home of pizza, and there’s no better pizza than the Neapolitan hand-made pizza. Mouth-watering close up of Julie’s Margheria con Melanzane (tomato, cheese, basil leaf and aubergine) pizza at Di Matteo’s restaurant. The dough is proved for about 24 hours and is so thin that we easily put away these dustbin-lid sized beauties and seriously considered seconds. 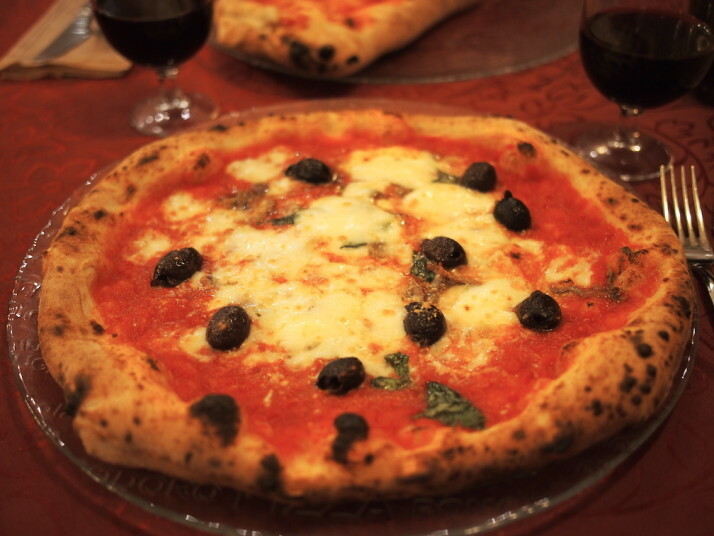 Legend has it that Pizza Margherita was invented in 1889, named after Queen Margherita of Italy, and consists of a tomato base, white mozzarella cheese and topped with a basil leaf. Green, white and red – the colours of the Italian flag! 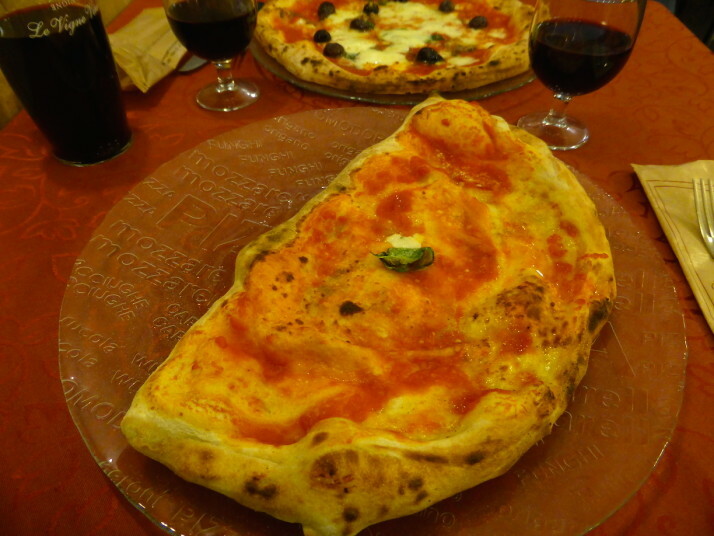 My Ham and Ricotta Calzone at our local Pizzeria Starita. Fantastic.. 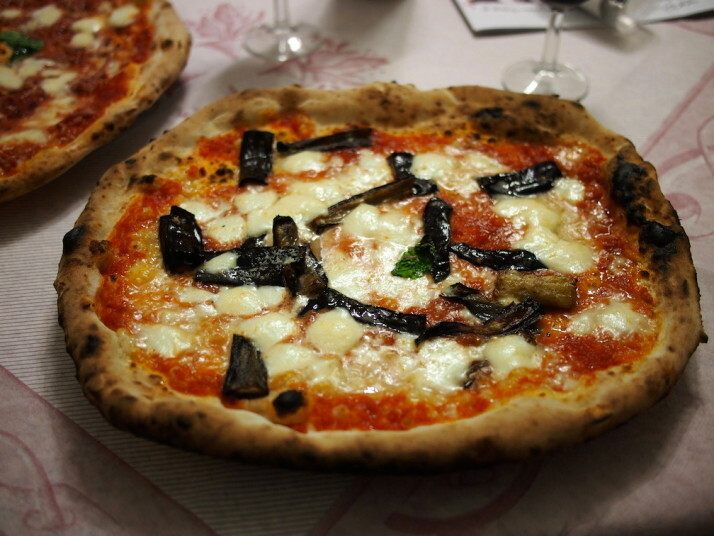 This entry was posted in Experiences, Places and tagged Food, Italy, Naples, Pizza on January 29, 2015 by Andrew. What is 31 + 17 ? Segueing around Gozo, on a Segway! Slowing down again, this time it snuck up on us..
Half way - year 2 begins! What Wat to visit in Chiang Mai?